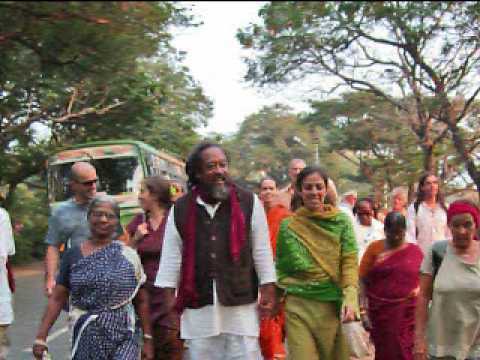 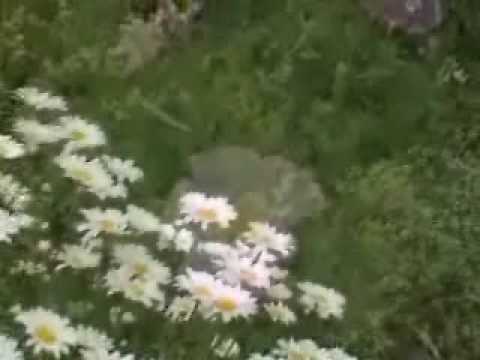 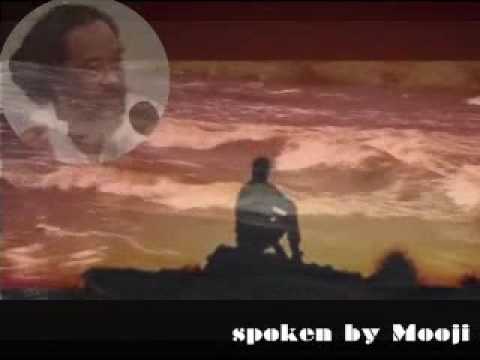 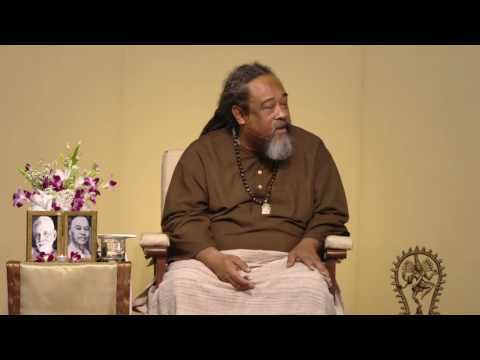 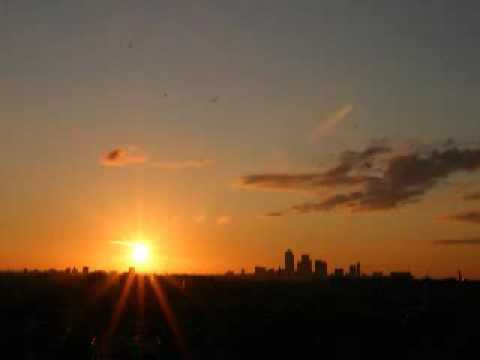 Mooji Classic Video: What Makes This Dream More Real? 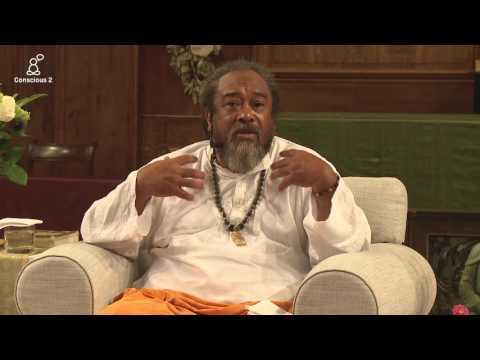 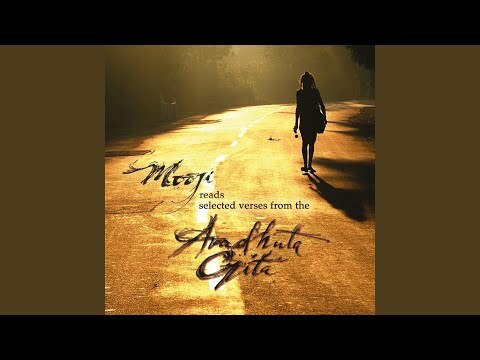 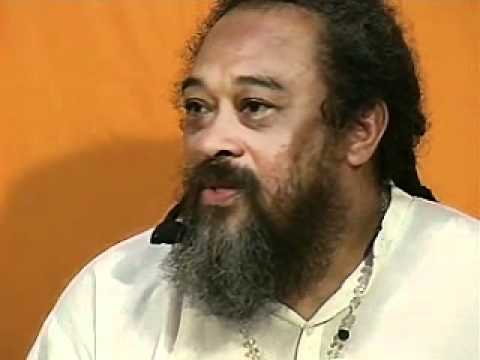 In this 6 minute classic clip, Mooji helps us see that every night we are given a major clue into our true nature. 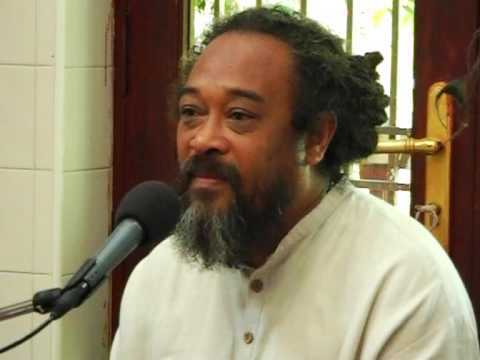 He explains that even in our dreams we are not in charge of what is going on even though the entire world we are experiencing is completely created in our minds.